Handcrafted silver, gold and gemstone pieces. 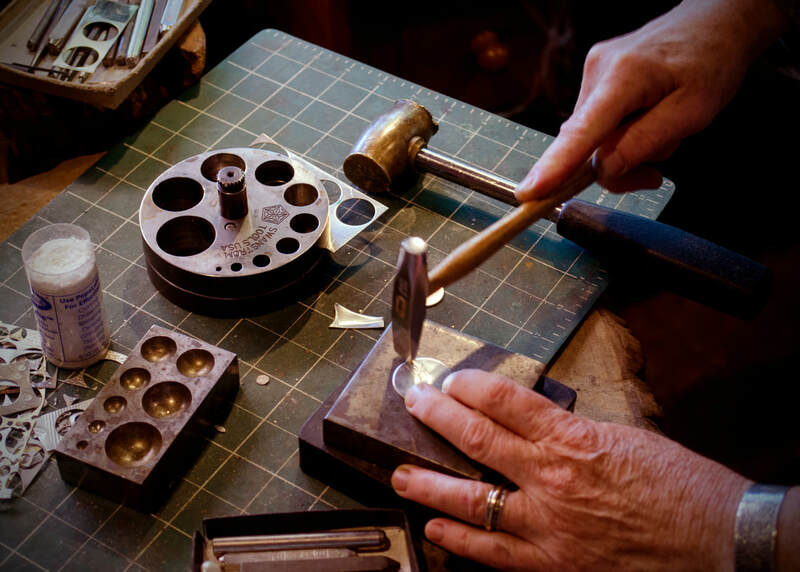 ​Phineas Rose Jewelry Studio features the work of Ninika Gordon. 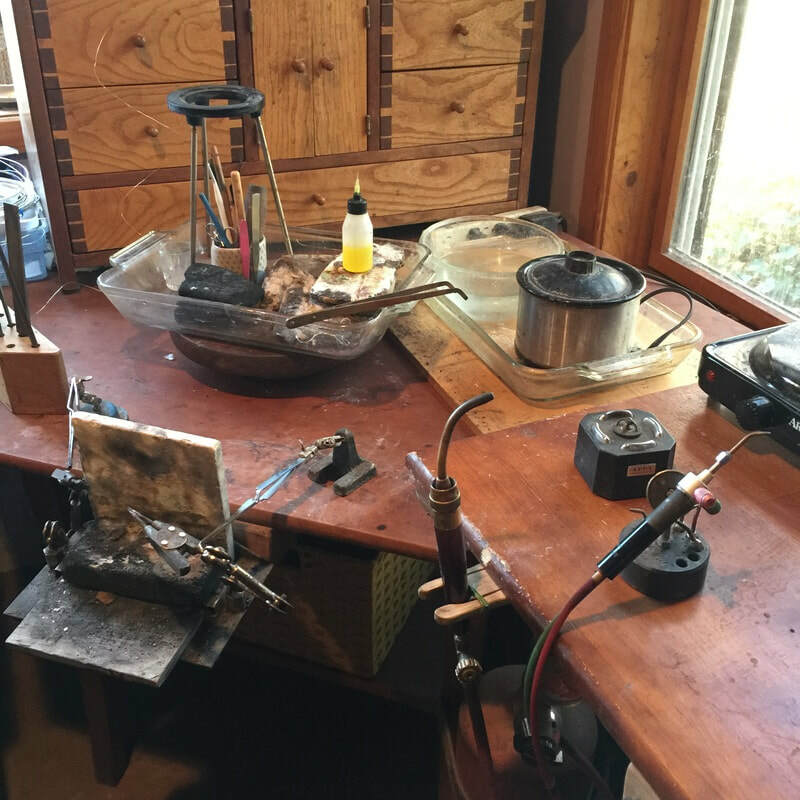 Ninika started the woodworking business with her husband Richard in 1977, but more recently returned to the art of silversmithing, which she learned while growing up in a family of craftspeople. 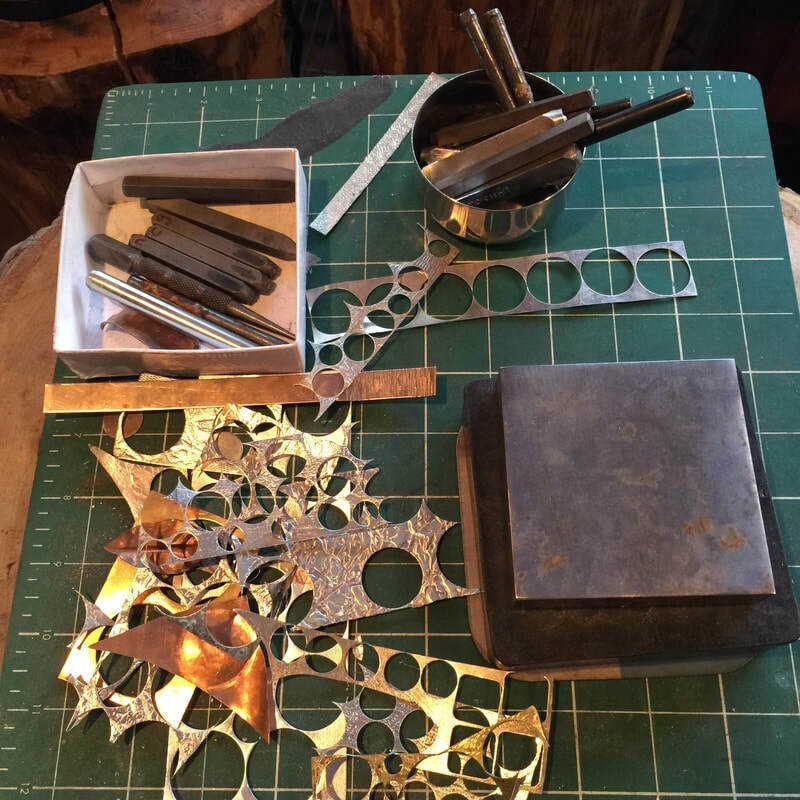 Her work is primarily made with argentium silver, a tarnish resistant alloy with a higher silver content then traditional sterling, along with gold bi-metal, gemstones, and unique fossils. She draws inspiration from natural shapes and textures. 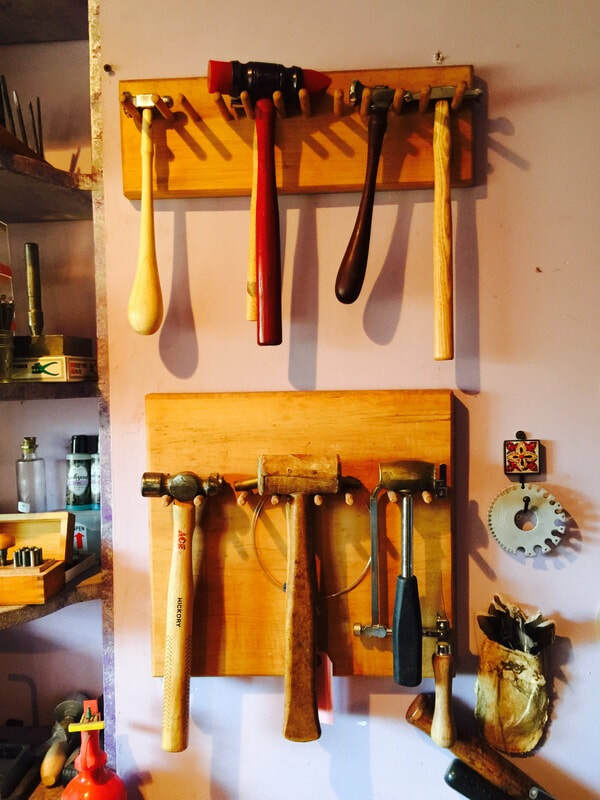 Each piece is handcrafted and unique. Ninika's work is featured at a variety of shows and stores, and her showroom is open by appointment.